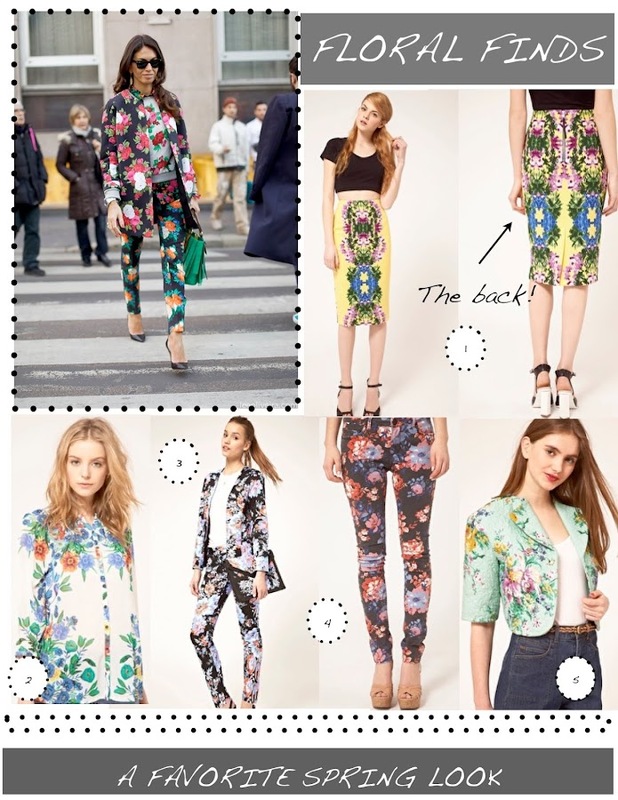 Chic Geek : A Whole New Kind Of "Flower Power"
A Whole New Kind Of "Flower Power"
I can't get enough when it comes to floral prints. Above are a few of my favorite looks. I have #3 pants and would be happy to add each item to my closet. ESPECIALLY the first skirt! Are you kidding me?